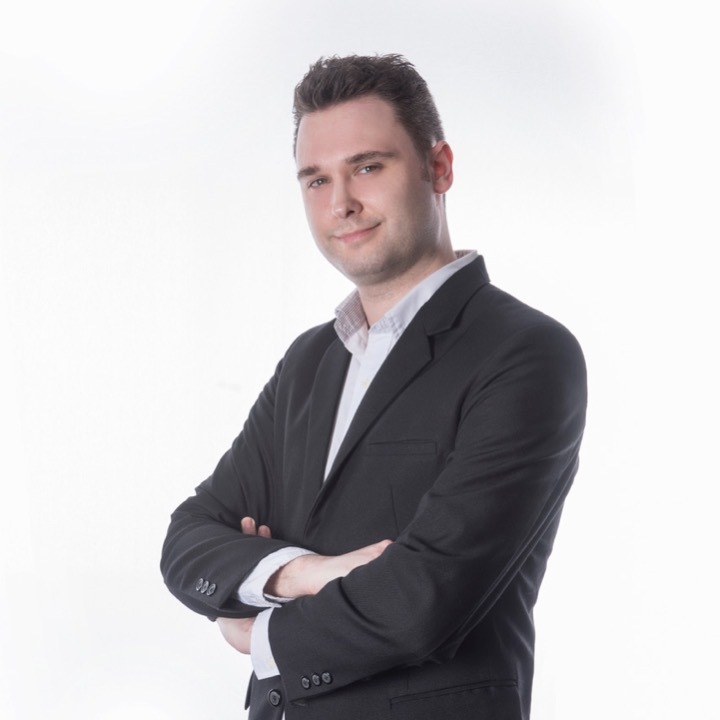 Nick is a passionate marketing expert with extensive experience creating and implemeting effective communications strategies across a broad range of industries. Formerly a magazine editor, Nick transitioned into marketing, working for an international architecture and interior design firm and then a specialist travel and hospitality branding agency before joining GOCO Hospitality, a global leader in spa and wellness consulting and management. As Marketing Communications Manager at GOCO Hospitality, Nick is constantly working on ways to promote the company’s spa and wellness brands. Whether producing engaging social media content, developing promotional brochures, liasing with media contacts or delving into the ever-evolving world of digital marketing, Nick is comfortable handling all areas of marketing. Nick is also a key part of GOCO Hospitality’s concept development and pre-opening team, working with some of the biggest brands in international hospitality.